At a review meeting, he told hospitals to keep relevant equipment in ‘good condition’ and keep a close watch on the situation. Union Health Minister JP Nadda on Friday asked all central government hospitals in the National Capital Region to be ready for increased “patient load” because of the high levels of air pollution. 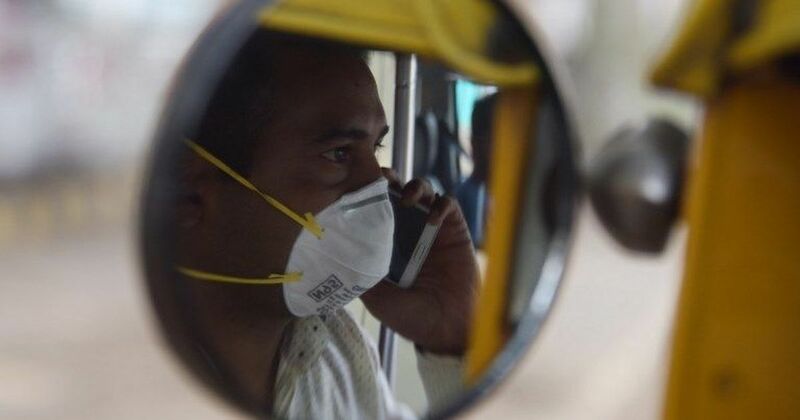 The Indian Medical Association had declared a public health emergency in Delhi on Tuesday. In a review meeting, Nadda asked hospitals to keep relevant equipment in “good condition” and to be “ready to meet with any exigency”. Heads of the hospitals have been asked to keep a close watch on the situation. 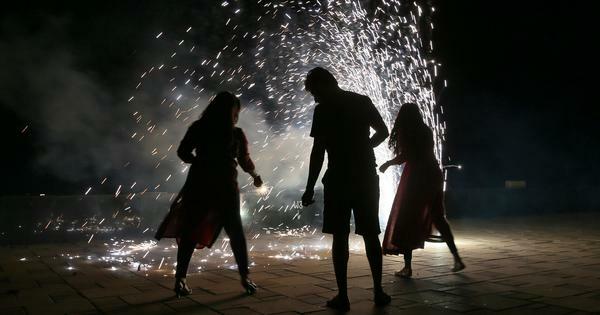 At the meeting, health experts warned that the prevalent pollution levels in Delhi-NCR could result in severe symptoms of respiratory diseases and also increase the risk of stroke, heart diseases, lung cancer and asthma. Reviewed the situation on air pollution in Delhi-NCR. Appropriate action has been taken in discussion with all central govt hospitals to arrange nebulizers and necessary equipment to help counter any exigency. On Wednesday, the Health Ministry had issued an advisory, nearly two days after parts of North India, including the National Capital Region, came under the grip of a dense smog because of pollution. Citizens were advised to stay indoors and avoid morning walks or other strenuous activities. The Health Ministry also advised people to “drink plenty of water and fluids, not to smoke any tobacco product indoor as well as outdoor and minimise the use of deodorants and room sprays as much as possible”. It asked people to avoid areas with smoke or heavy dust.